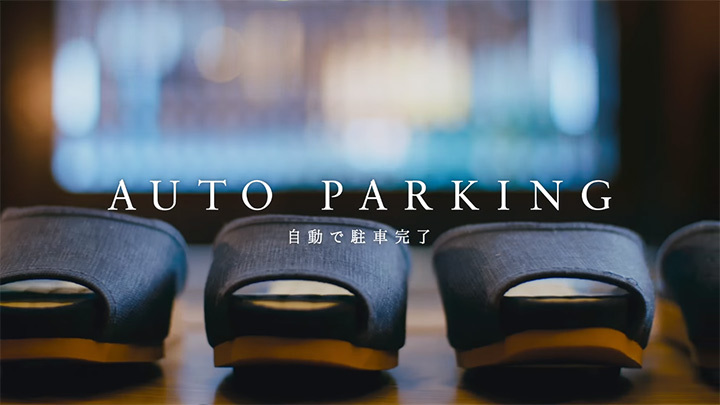 “ProPilot Park Ryokan” inn, located near Tokyo, a premium hotel in Japan has introduced self-parking slippers. 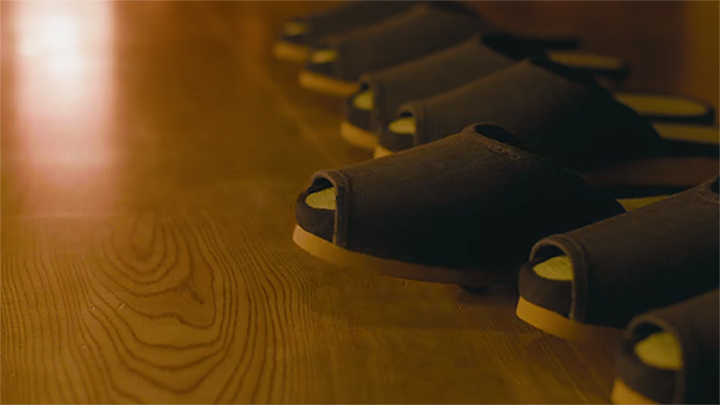 Each slipper is equipped with two tiny wheels, a motor and sensors to “drive” across the wooden lobby floor using Nissan’s ProPilot Park technology. 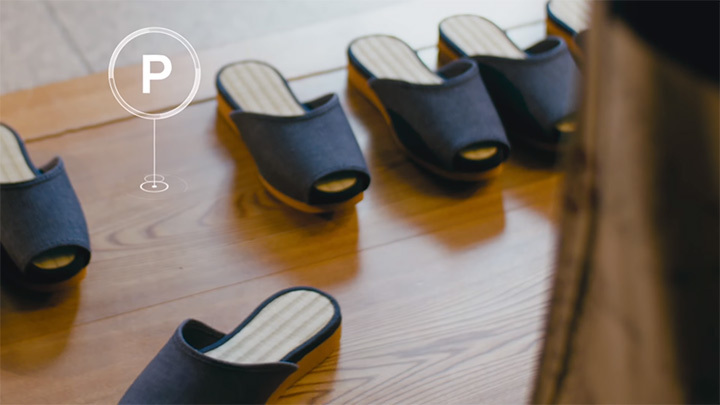 So the slippers would be ready for guests to use upon arrival, or be neatly lined up once more as guests depart. 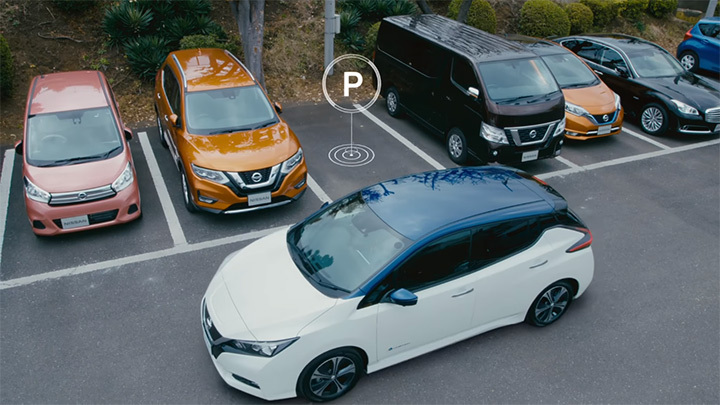 But unfortunately only selected guests will be able to experience the technology around March.